The pharmaceutical industry for the high requirements of fluid conveying products, CJan company has been committed to the development of hose products of high quality, with silicone tube series, professional applications in pharmaceutical, intermediates, semi-finished products, pharmaceutical raw materials and other high clean industry. 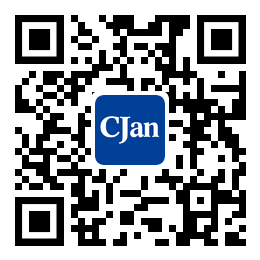 CJan Company is recognized as a leading manufacturer of the hoses and tube fittings for the dairy, food, beverage, pharmaceutical, biotech, biopharm, cosmetic and many other industries. Being a part of nature, we commit ourselves making sanitary and safety products to bring everyone a better life!